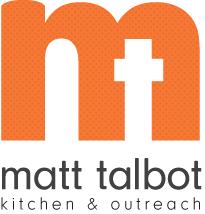 Our Foot Clinic is offered at Matt Talbot Kitchen & Outreach by visiting physician assistant and nursing students from Union College. They provide foot care education to adults while soaking participants feet and trimming their toenails. Individuals who participate receive free socks monthly, and a pair of free shoes every 6 months. Please see our calendar for the monthly dates of service.